Office Hours:& Bee Ridge Road, which is Exit 207. 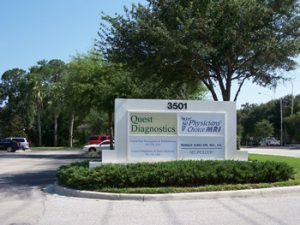 Patient care is our first priority at Sarasota Neurology. 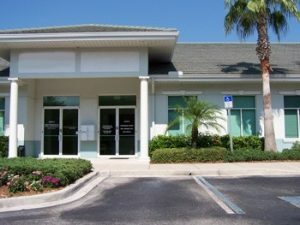 Our office is a clean, well-lit environment where you will feel comfortable. We utilize the latest technology, including Electronic Medical Records, which causes our operation to run very smoothly and efficiently. You should expect to be seen in a very timely fashion, with very little waiting. Communication with your other medical professionals is rapid and efficient. Neurologists are usually consultants to other physicians. When a patient has a neurological disorder that requires frequent care, Neurologists are often the principal care provider. Patients with disorders such as headaches, Parkinson’s disease, seizures, Alzheimer’s disease or multiple sclerosis may use a Neurologist as their principal care physician. In a consulting role, Neurologists will diagnose and treat neurological problems and then advise the primary care physician in managing the patient’s overall health. For conditions such as stroke, concussion, back pain or headache, a Neurologist may diagnose the condition then make recommendations for further testing and treatment. Neurologists can evaluate patients for possible surgical treatment, but do not actually perform surgery. When treatment requires surgery, a Neurologist will monitor surgically-treated patients, manage their neurological problems and supervise their continued care. Neurosurgeons are medical doctors who specialize in performing surgical treatment of the brain, spinal cord, spine and nerves. *Note: If you are experiencing a medical emergency, please call 911. While we endeavor to respond to requests from this website in a timely fashion, we recommend that if you have an urgent, but non-emergency, need you please call our office instead. Please do not submit information through this request page that would compromise your privacy if read by a third party.